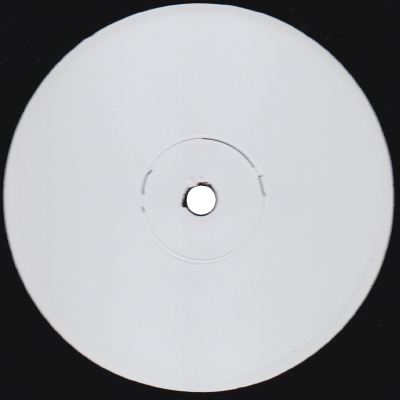 There are two slightly different test pressings for the first release. They are sourced from the same cut, because the matrix codes are completely identical. The only difference is the stamped date. The previous version is dated 2009.03.09. It is not known for certain why the records were pressed on two different dates. They could have pressed such a large quantity of records from the stampers made from the first pair of mothers, that they had to make a new pair of mothers which also had to be tested. 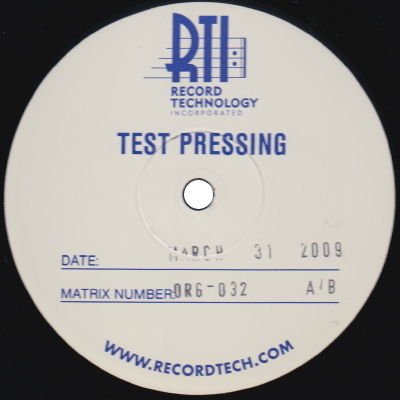 Seeing as the matrix codes are the same, the manufacturing history is identical to the previous test pressing, except they are most likely made from stampers from two different pair of mothers.